Posted in: Deer Ridge - Movie in the Park, Deer Ridge Community Association, Deer Ridge Yellow Slide Park, Yellow Slide Park Deer Ridge. 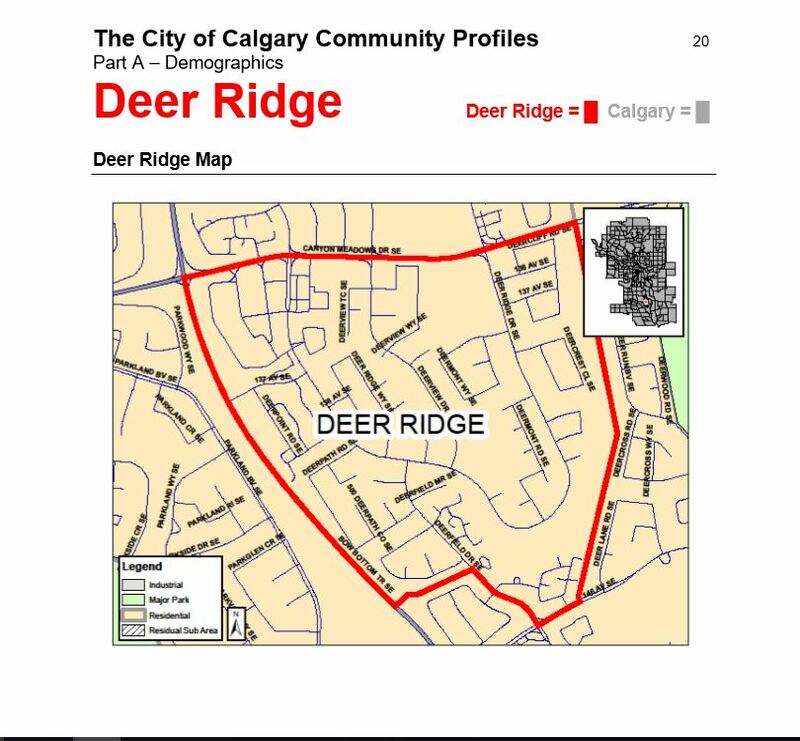 Tagged: Deer Ridge Community, Deer Ridge Community Association, Deer Ridge Yellow Slide Park. 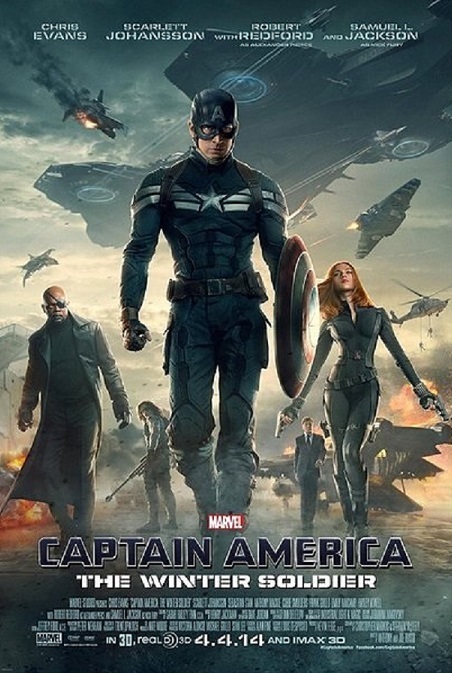 On Saturday July 19, 2014, bring the whole family to watch Captain America at Yellow Slide Park in Deer Ridge – Free hotdogs and beverages at 7:00 and the movie will start at Dusk.